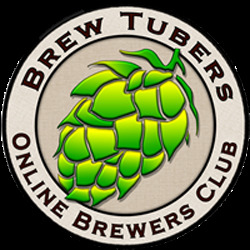 BrewTuber Homebrew Reviews: The Dean’s List Brewery’s Old School double IPA and Colorado Fly-fisherman‘s pilsner (FW Pivo clone inspired by my clone recipe). Whirlwind / Post-poned Brewing Plans (see video). 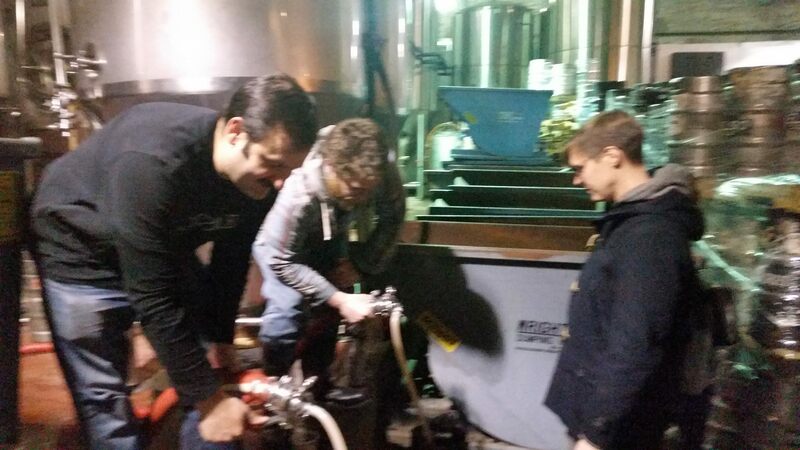 KelSo / Heartland Brewery gives wort to local brewers: Bitter and Esters homebrew shop and KelSo brewery teamed up and offered local homebrewers the opportunity to ferment 5 gallons of hopped or un-hopped wort as part of their monthly bottle swap at an event called Brewpiphany. Brew Crew/Special Ops/Brand Rep, Kelso Beer Co.
Saxophones, Electric Bass, Craft Beer…and other stuff. 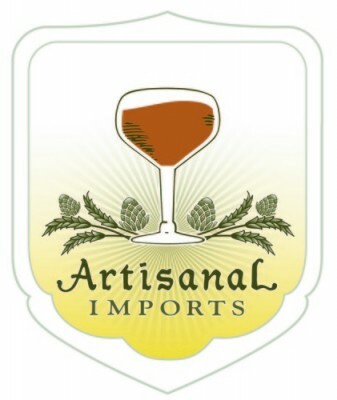 This entry was posted in Homebrew Wednesday and tagged Bitter and Esters, Brewpiphany, Chris Cuzme, dark sour base, Heartland Brewery, homebrew reviews, homebrew wednesday, KelSo Brewery, Pivo Pils Clone, Wort composition, wort give away. Bookmark the permalink.